LAMUT, Ifugao April 16 – A 27-year old farmer was arrested by combined police operatives and intelligence agents based on a warrant for reckless imprudence resulting to homicide in his alleged hideout at Villa Coloma, Bagabag, Nueva Vizcaya Friday. 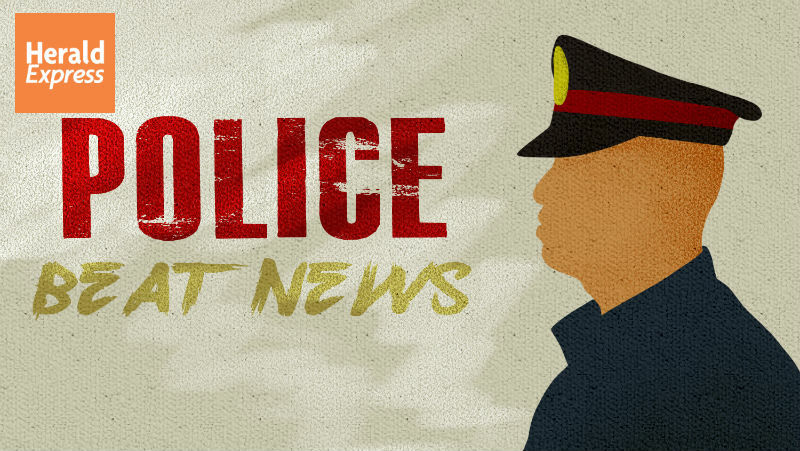 Police authorities identified the arrested individual as Leomark Anthony Puguon Ollier, 27, married, farmer, and resident of Magulon, Lamut, Ifugao. He was arrested by virtue of a warrant of arrest issued by Judge Modesto A. Bahul of the Municipal Circuit Trial Court (MCTC) in Lamut for alleged reckless imprudence resulting to homicide with a recommended bail of P100,000 for his temporary liberty. The arrested individual was brought to the Lamut Municipal Police Station for documentation prior to his turnover to the issuing court for the proper disposal of the case filed against him.